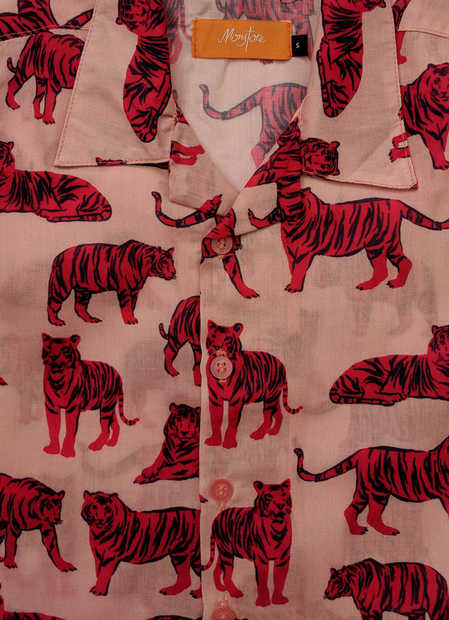 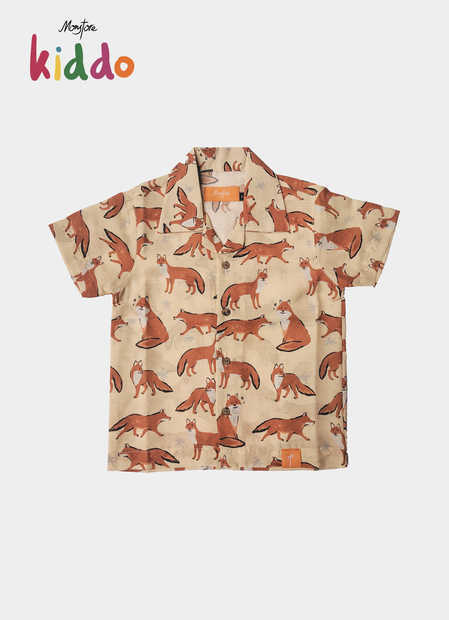 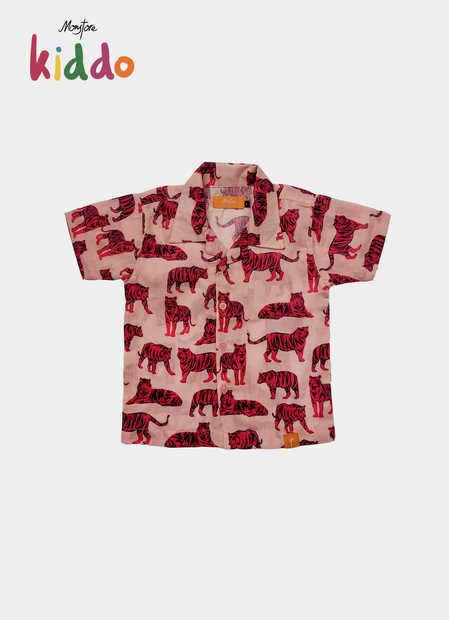 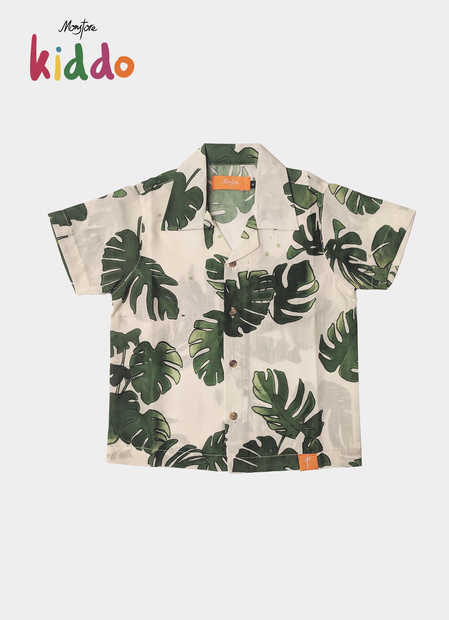 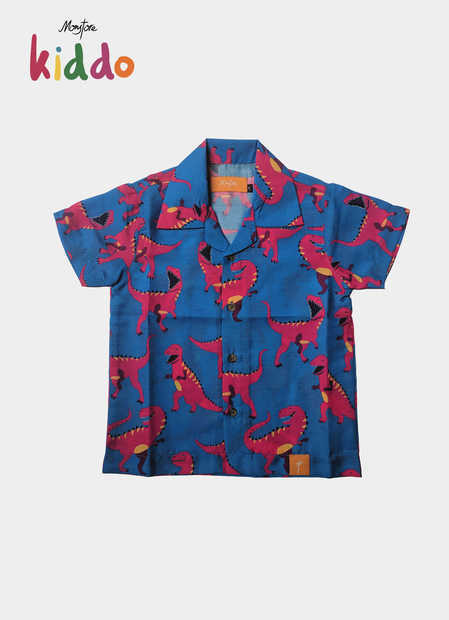 Kiddos Tigers Pattern Cuban Shirt in pink color dominant designed by Monstore #CubanFever Collection. 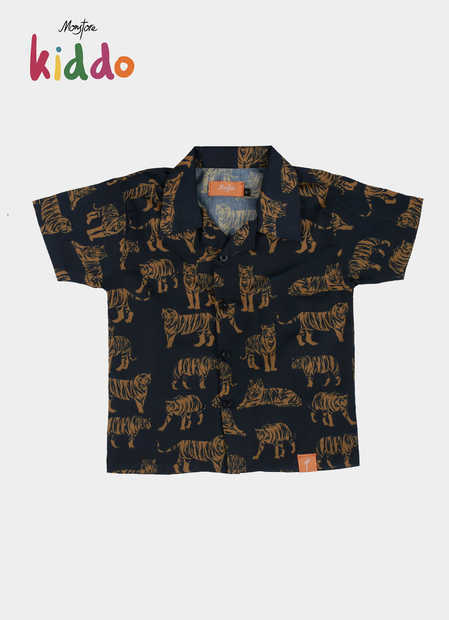 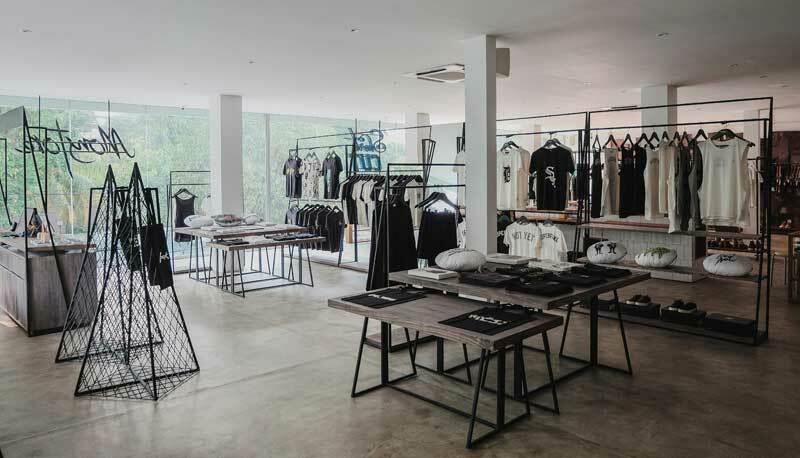 Made for unisex with high quality printing and material. 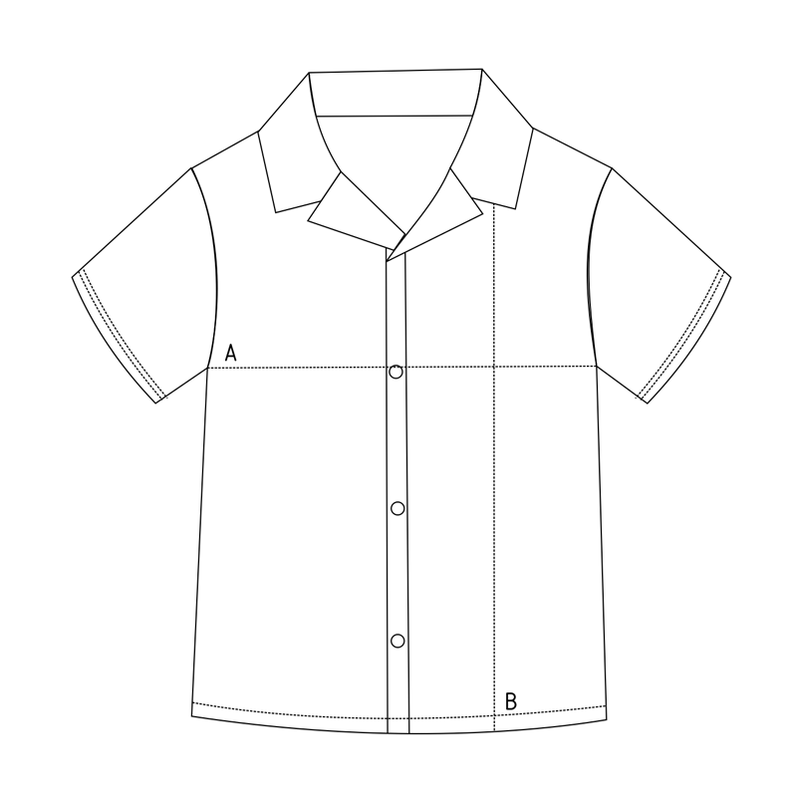 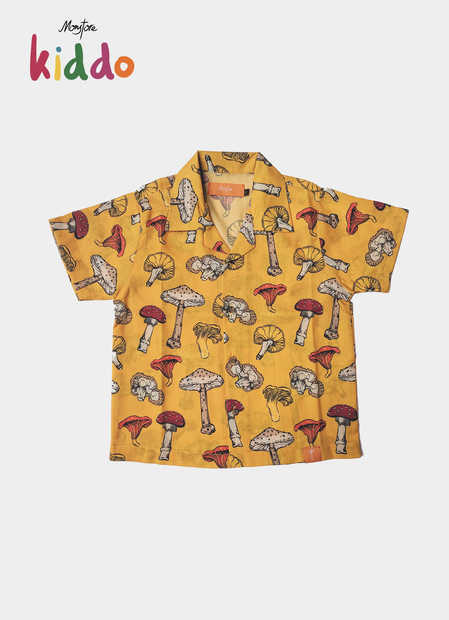 Shirt collar, regular fit, 50% polyester 50% cotton.